"Heather and Joel are getting hitched and we can't wait to capture the big day! 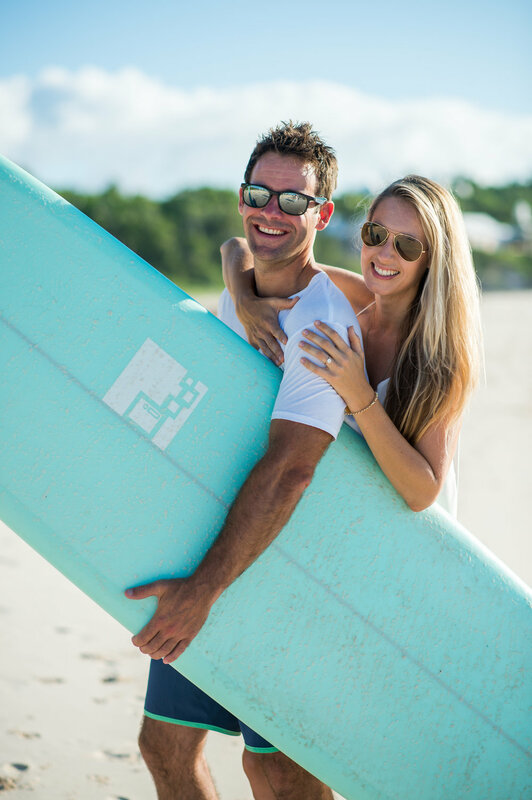 For their engagement session, these two were all about capturing their personalities with a beachy, natural surf vibe. 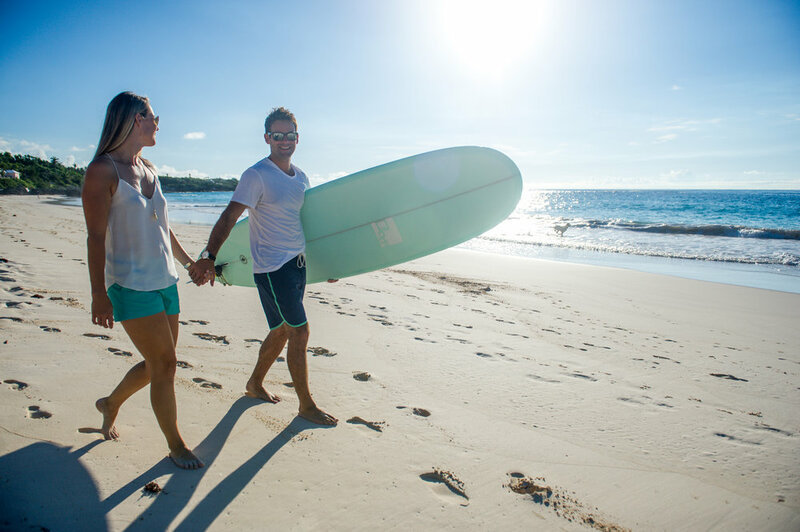 We met up early morning at Grape Bay with surf boards in tow for a super fun session -- And we learned a little about surfing in the process!"